Is there actually anything better than the smell of bread spreading from the oven and all around your home or the moment of pride when you spread butter on a loaf of bread that you have made yourself? If this is your first time trying bread, why not start with “Roggeverdommeke” like Sarah’s Kitchen did. You are right Sarah, it doesn’t matter what it looks like, it’s the taste that’s important! If you’re looking for a quick loaf to make, Miss Foodwise’s Soda Bread, can be ready to eat in just 45 minutes. If you want a little more nutrition from your loaf, Rausmat has the bread for you. 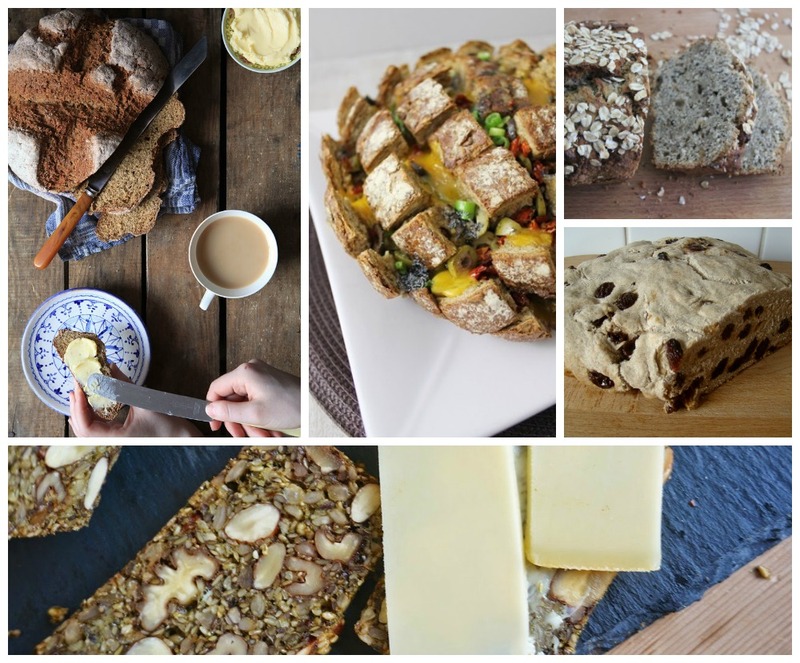 Her Black Gold Paleo Bread is packed full of protein and minerals. And to finish with something a little sweeter (as you do) Real Simple Food has a Banana Bread that will make you want to skip dinner altogether! I hope you’re now nice and inspired and ready to get baking. Don’t forget to check back in on Wednesday, when we’ll have exciting news about our third Brussels Food Friends event.